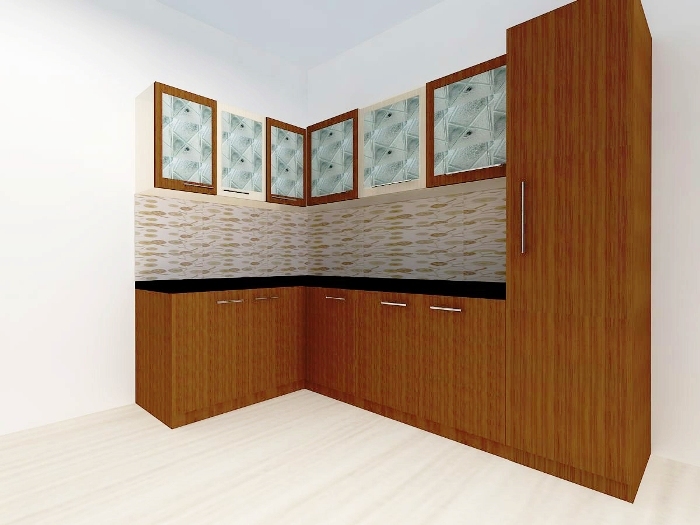 Island Modular Kitchen is explained as an unattached counter in a kitchen that permits access from all sides. 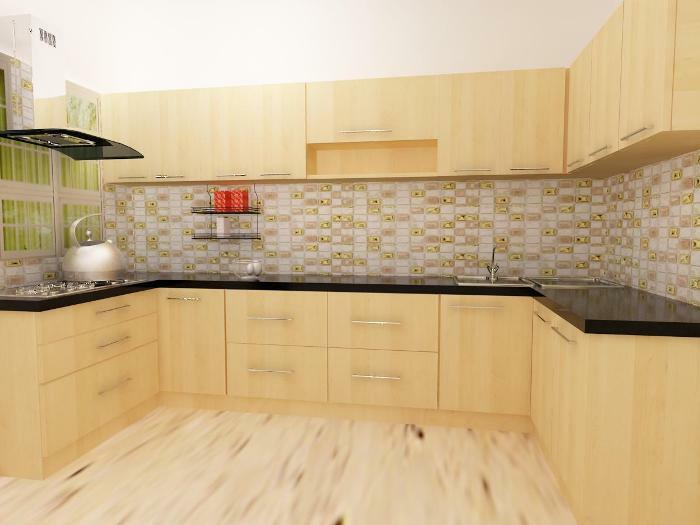 A Island designed kitchen gives a luxury look but its layout typically involves more space. 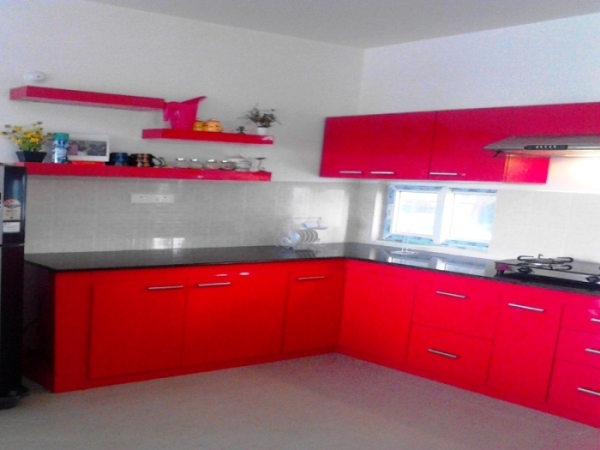 But free access to the island from all sides makes moving around in the kitchen easy. 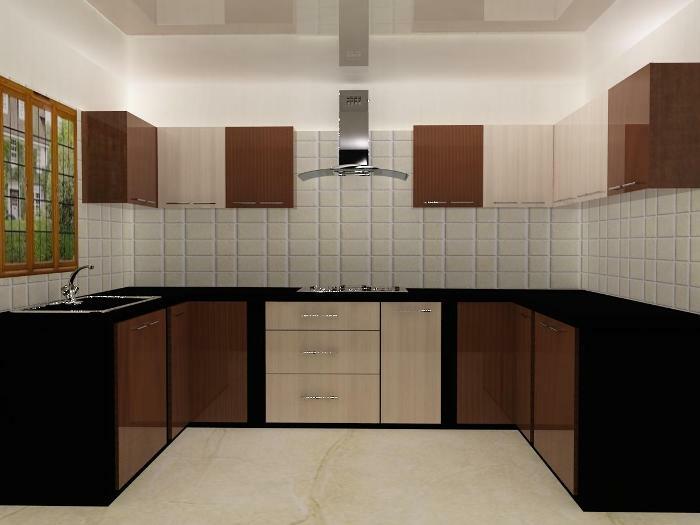 In Island Kitchen the Cooking arrangements are located in the center of the kitchen layout. 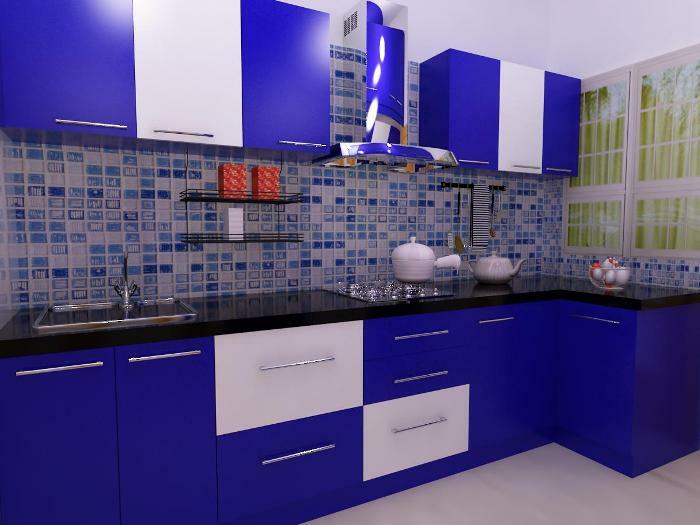 This Kitchen is advisable for good accessories usage and easy to maintain. 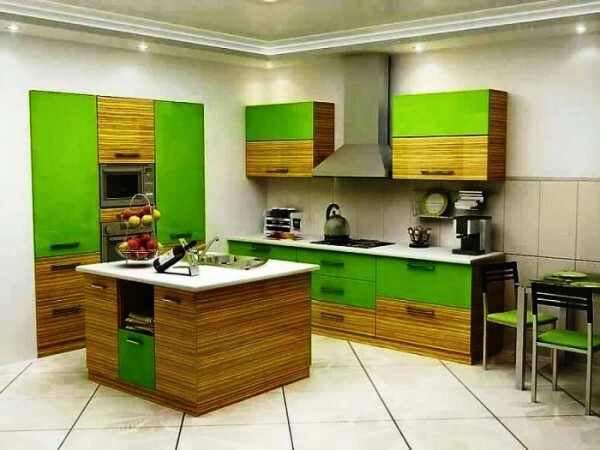 Open Modular Kitchen is defined as the kitchen which eliminates walls and doors that separates distinct functional areas, such as kitchen, living room, and dining room. 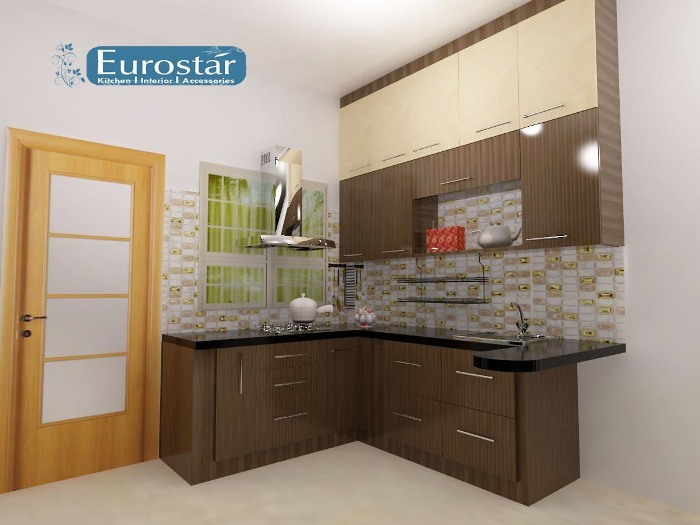 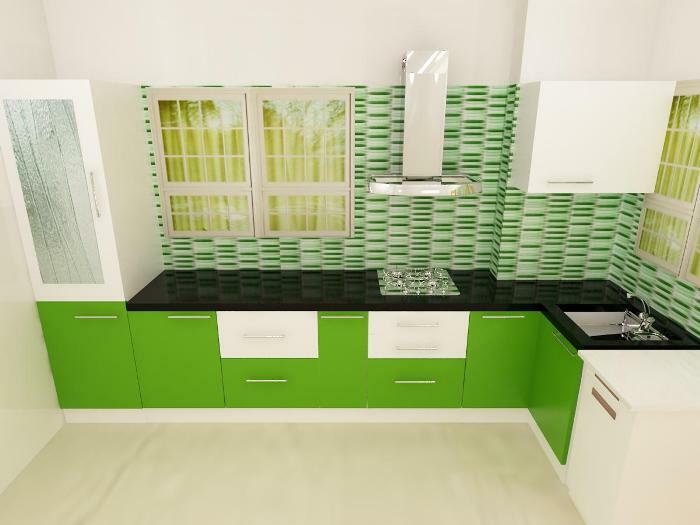 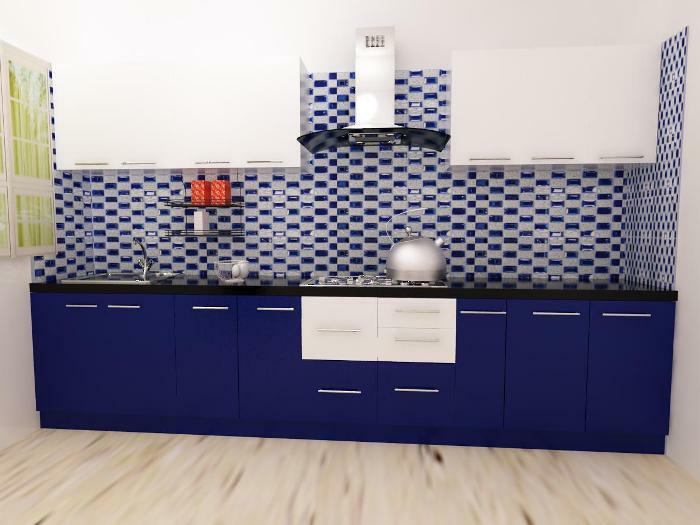 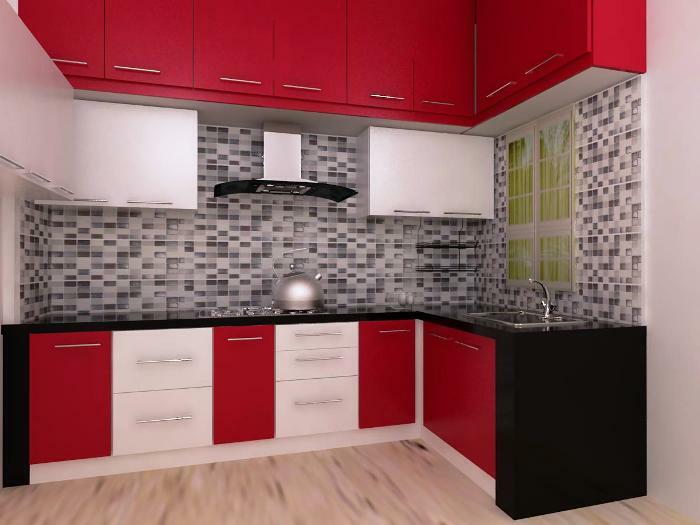 This style of modular kitchen design is suitable for all kitchen layouts. Open Modular kitchen allow you to interact with your family when cooking. 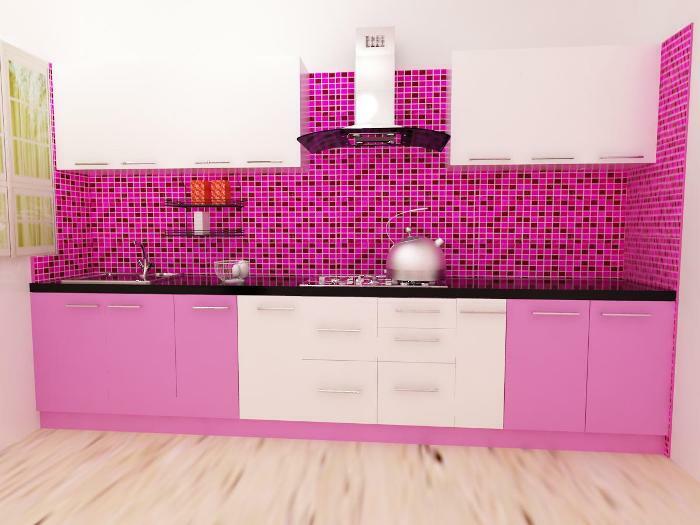 Having this kitchen eliminates the wall space. 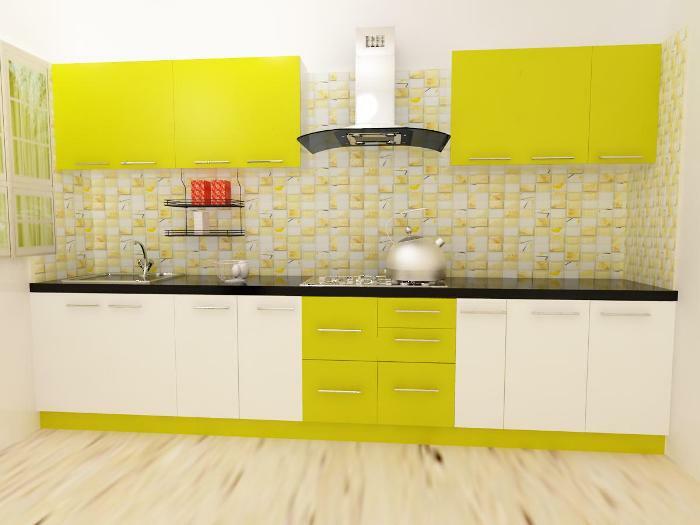 As the wall space decrease the kitchen room would look more spacious. 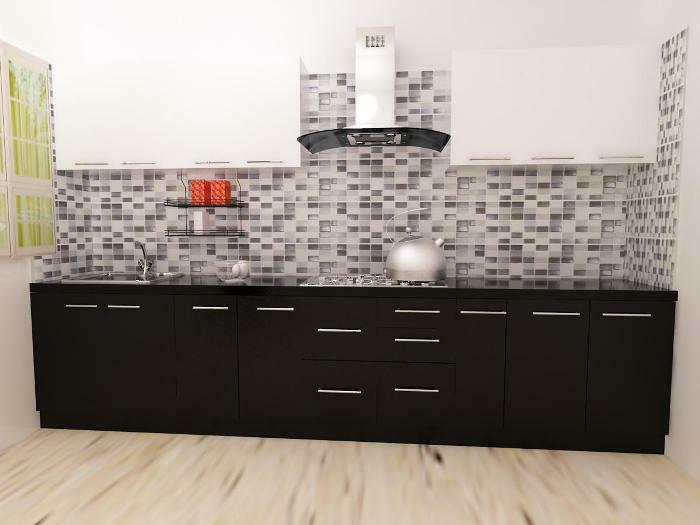 Parallel Modular Kitchen is explained as kitchen composed of two/one units placed on two/one parallel walls of the kitchen. 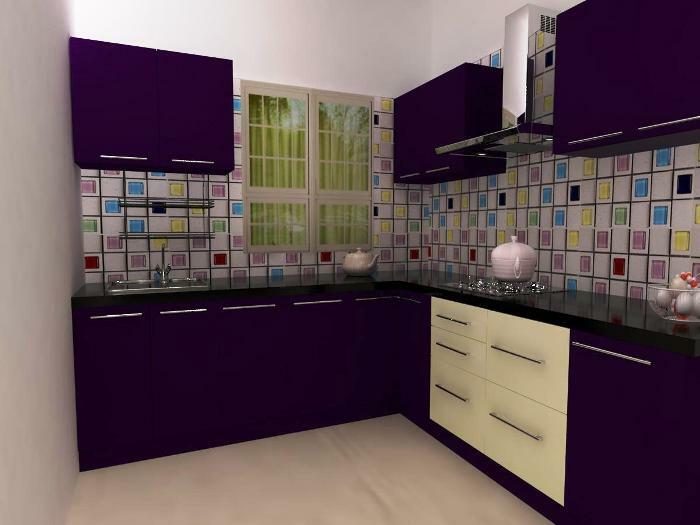 The One wall kitchen and Two walls Kitchen are some of the most common layouts used while making kitchens for Indian Households. 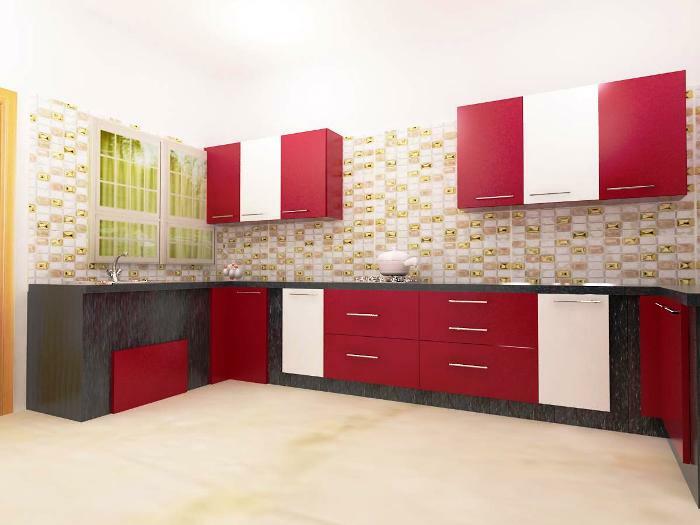 A Parallel kitchen or One wall Kitchen offers more storage space, such as spread out depths and cabinet heights. 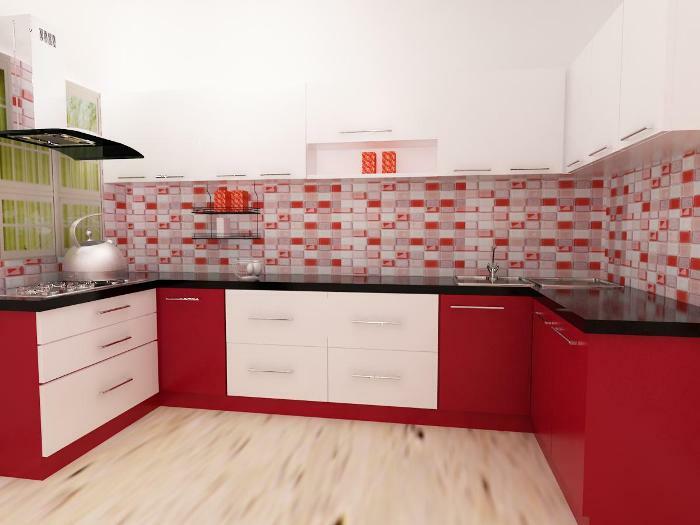 This can provide great options for a variety of cooking activities and storage. 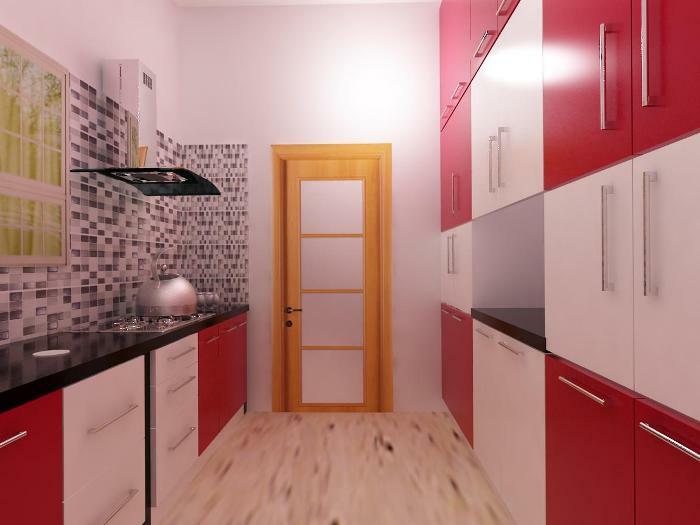 L Shaped Modular Kitchen is defined as the work space on two adjoining walls perpendicular to each other. 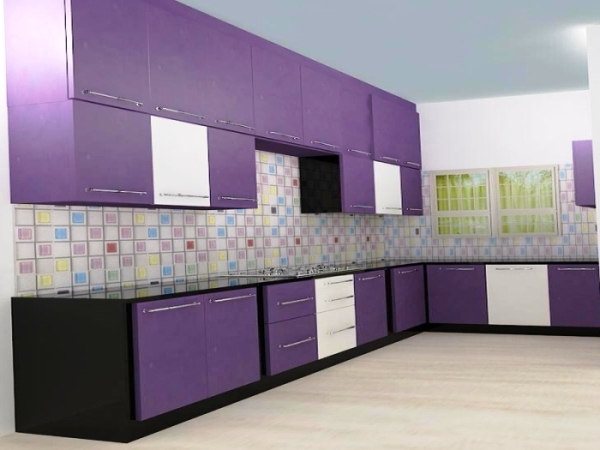 L Shaped Modular Kitchen is a practical and popular layout that offers good storage, and provides a very effective working triangle. 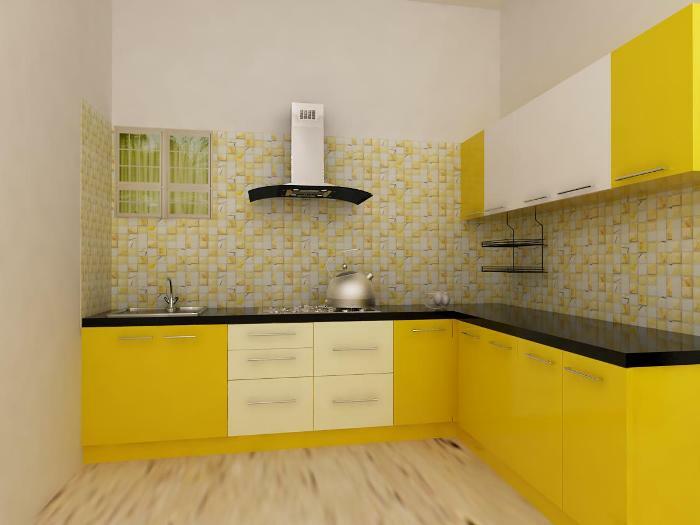 It works efficiently in small kitchens and in a larger room allows space for a dining table. 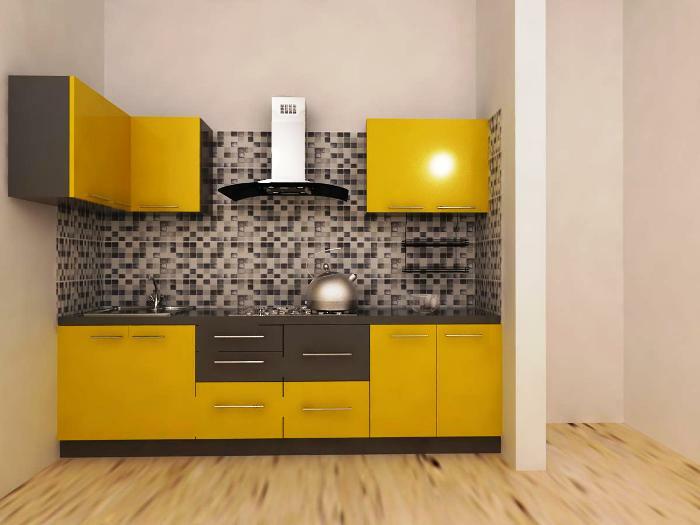 U Shaped Modular Kitchen is defined as a kitchen design that features three walls that are lined with cabinets and appliances. 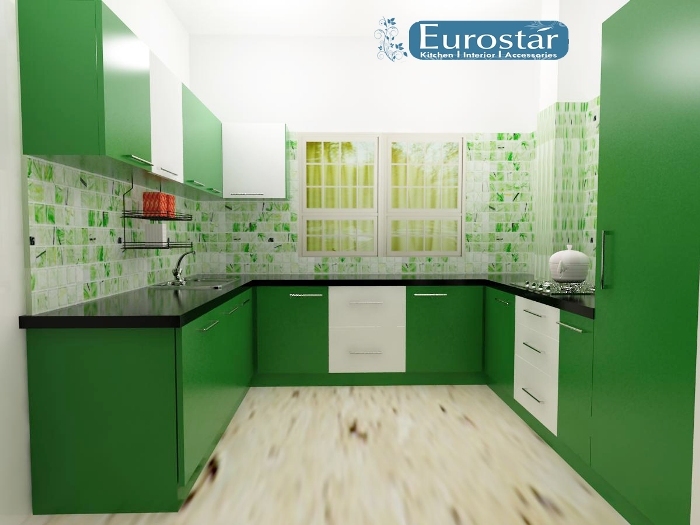 U-Shaped Modular Kitchen layout typically involves more space than is available in a small kitchen. 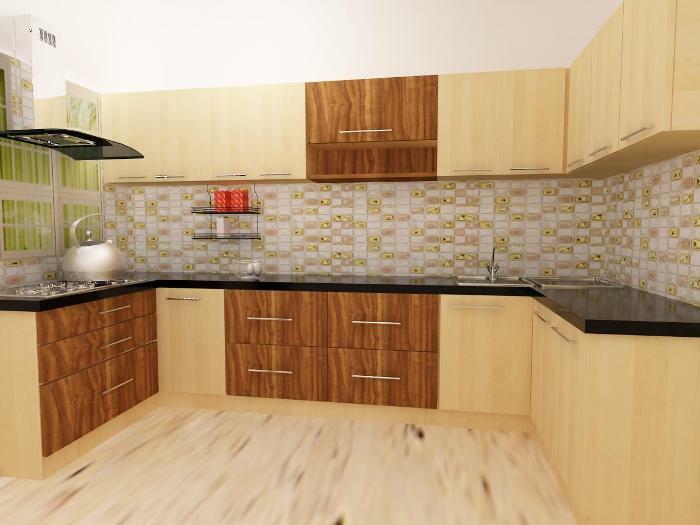 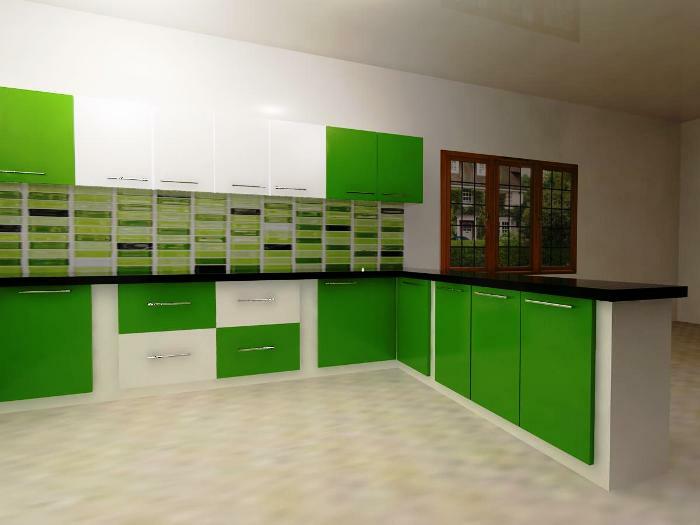 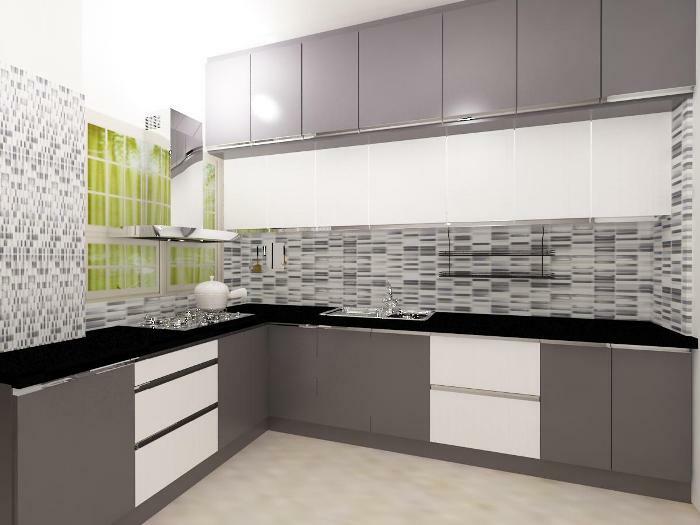 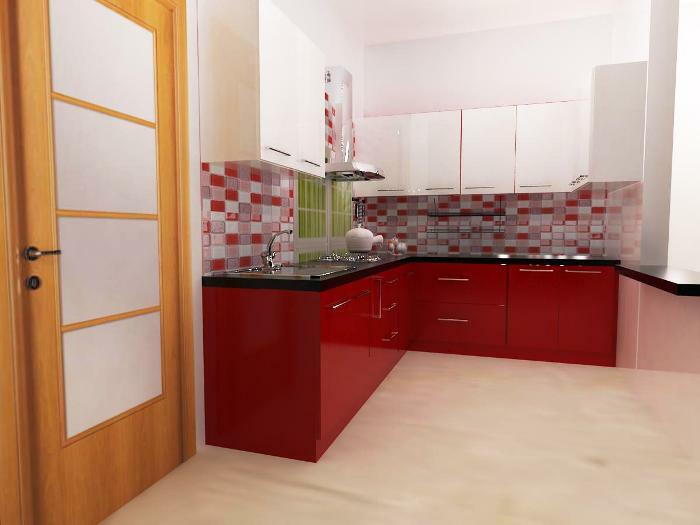 This plan which is more suited to medium sized kitchens. 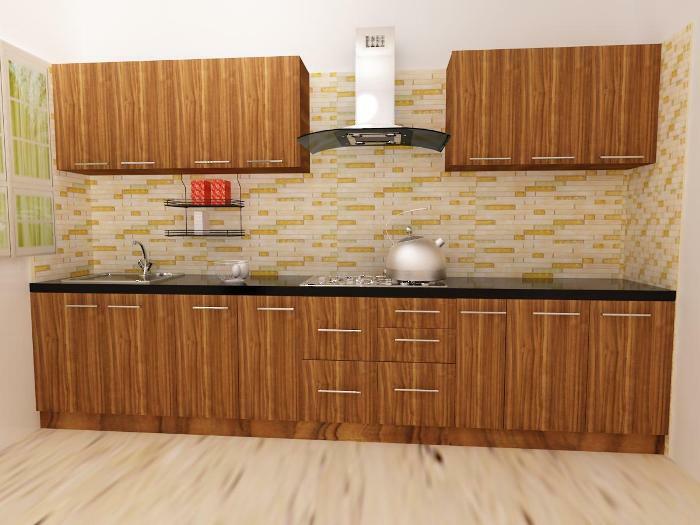 It maximizes the wall space by using the walls for cabinets and appliances.